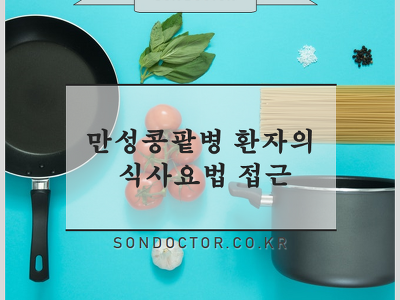 [MZ] 골관절염 (무릎OA를 중심으로) Knee OA 의 진단기준 골관절염의 X-ray 소견 Osteophyte Subchondral sclerosis PIP/DIP involvement Asymmetrical joint space narrowing Central subchondral erosion Sawthooth and subluxation Periarticular osteopenia 는 없다. (RA 에서 보임.) * RA 와 비교 RA 의 X-ray 는 Periarticular soft tissue swelling / Periarthcular osteopenia / Marginal erosion / Symmetric joint space narrowing 이 특징이다. * Inflammatory..
[MZ] 염증근병증 * 염증근병증 : 골격근의 weakness 를 일으킬 수 있는 염증성 근질환 (1) 다발근염 (Polymyositis) - 성인 (2) 피부근염 (Dermatomyositis) - 소아와 성인 (여자 > 남자) (3) 봉입체근염 (Inclusion body myositis) - 50세 이상 성인 (남자 > 여자) 유병률 : 인구 10만명당 1명 주증상 : 근쇠약, 주로 근위부 - 봉입체 근염은 원위부 쇠약이 초기에 발생가능 - 안구근육은 침범하지 않음. (MG 와 차이) - 안면근쇠약, 연하곤란 * Rhabdomyolysis 와 차이점은 Cr 이 정상이라는 점. 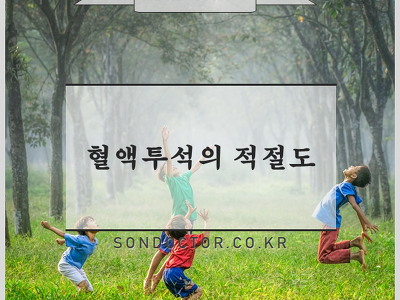 * 50% 정도는 ILD 동반되기도 함. 피부근염의 특이 피부변화 - Heliotrope rash --> 피부에만 rash,..
[MZ] 전신경화증 (Systemic sclerosis) 레이노 현상 Reversible vasoconstriction 으로 인해 손가락, 발가락, 코 끝, 귓볼 등의 색깔이 변하면서 통증이 발생하는 현상이다. 유발인자로 Cold, Emotional stress, Vibration 등이 있다. 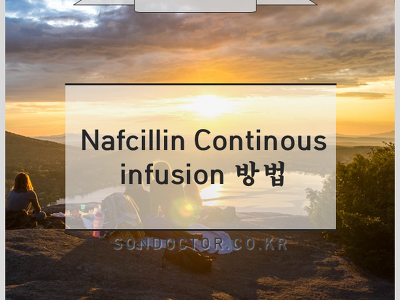 Vasoconstriction 으로 인해 Pallor --> Ischemia 로 인한 Cyanosis --> Reperfusion 으로 인한 Erythema with rewarming 의 색깔 변화를 가지게 된다. 레이노 현상이 보였다면 1차성인지, 2차성인지 구분하는 것이 중요하다. 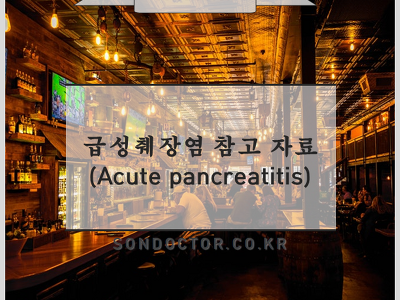 2차성은 특별한 원인이 있다는 것이고, 중요한 것이 Connective tissue disease, Vasculitis, Drug ..
Autoimmune hepatitis 메모 1. Type I autoimmune hepatitis - ANA, SMA (Anti-smooth m. Ab - Actin 에 대한 Ab) 2. Type II autoimmune hepatitis - Anti-LKM1 3. 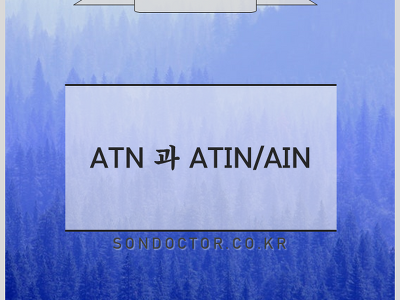 Type III autoimmune hepatitis - Anti-SLA (soluble liver antigen/liver pancreas antigen) --> 치료는 Steroid + Azathioprine 4. PBC (Primary biliary cirrhosis) - 여자 / 50대 전후 / 진행성 비화농성 담도염 - AMA (Anti-mitochondrial Ab) - UDCA 5. PSC (Primary Sclerosing ch..